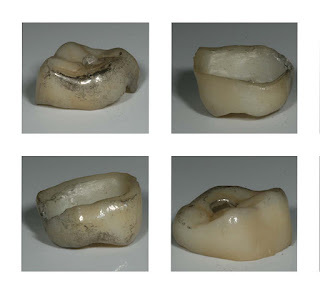 TLZ Crowns were wired to crampons and travelled 19,000 vertical feet. The trek included lava fields, ice climbing, rock climbing, trail hiking and very bad weather. 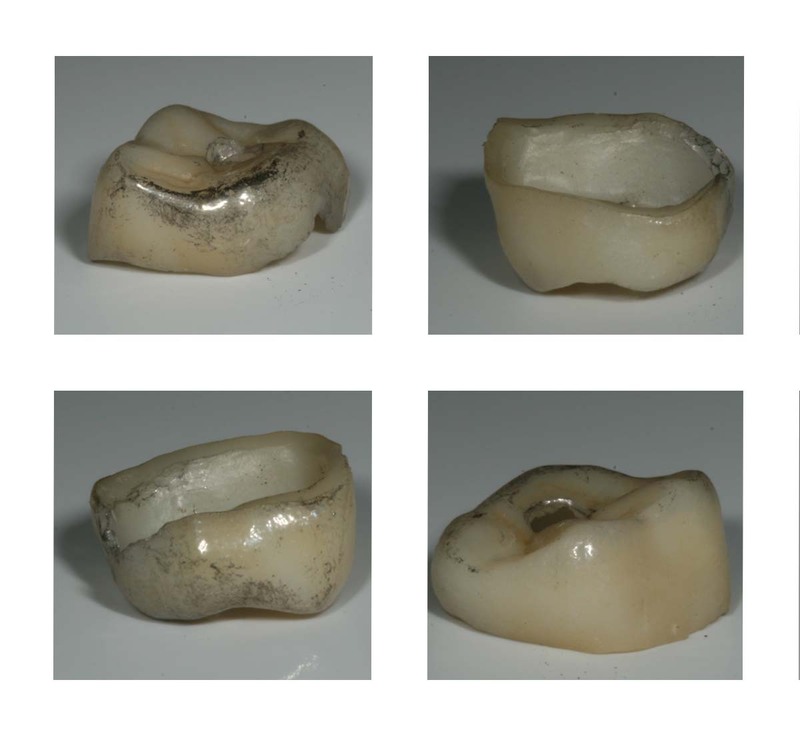 The crowns survived and proved to us that our restorations are indeed nearly indestructible and warrant their Guarantee for Life!